"Sometimes a man has to risk everything to do what's right. Doing it is what makes him a man." Thirteen-year-old Michael knows he is lucky. Few slaves in 1805 Charleston are where they want to be. 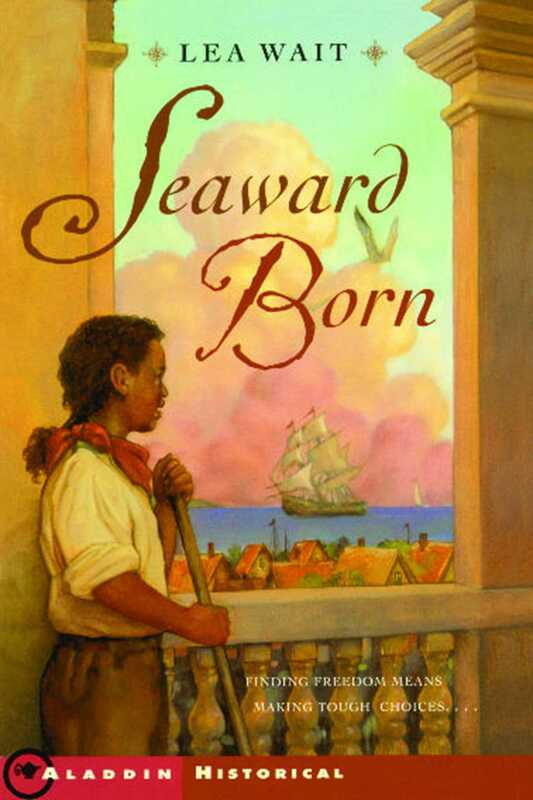 But Michael works on the docks and ships in Charleston Harbor, close to the seas he longs to sail. Life seems good. But when Michael's protective mistress dies, everything changes, and Michael's friend Jim encourages him to run away. Michael is torn. Should he risk everything for a chance at freedom in some unknown place? Or should he stay -- is staying safe worth staying a slave? 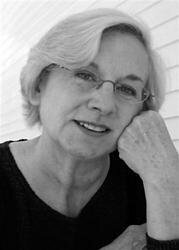 Lea Wait made her mystery debut with Shadows at the Fair, which was nominated for an Agatha Award for Best First Novel. Shadows on the Ivy, the third novel in her acclaimed series featuring Maggie Summer, is forthcoming in hardcover from Scribner. Lea comes from a long line of antiques dealers, and has owned an antique print business for more than twenty-five years. The single adoptive mother of four Asian girls who are now grown, she lives in Edgecomb, Maine. In addition to the Antique Print mysteries, Lea Wait writes historical fiction for young readers. Her first children's book, Stopping to Home, was named a Notable Book for Children in 2001 by Smithsonian magazine. Visit her website at www.leawait.com.